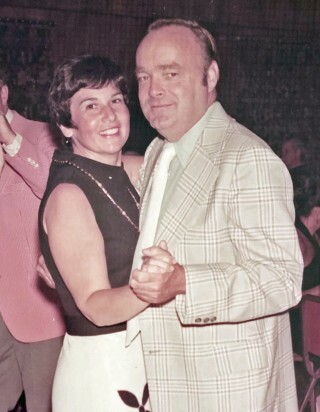 John Sullivan, 87, husband of the late Filomena Sullivan, passed away Thursday, April 11, 2019. Born in Elizabeth, NJ, he was a son of the late Cornelius and Loretta Sullivan. 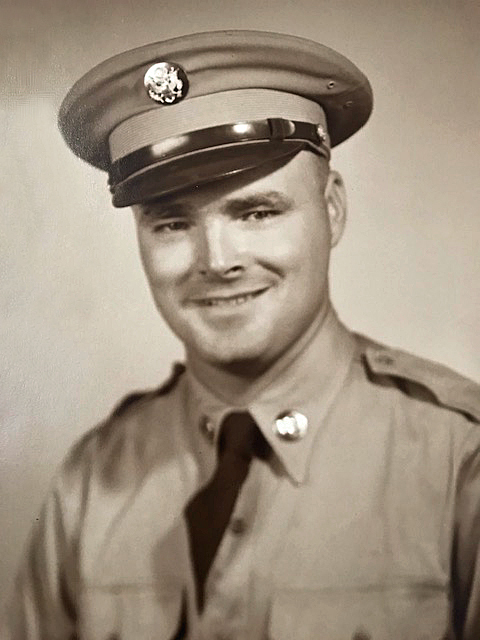 Mr. Sullivan served his country as a member of the U.S. Army and was a member of St. Mary Magdalene Catholic Church. He is survived by one daughter, Sharon M. Sullivan of Charlotte; four sons, Paul John Sullivan of Simpsonville, Thomas Anthony Sullivan of Glen Gardner, NJ, Stephen Jeffrey Sullivan and wife, Dorothy, of Cincinnati, OH, and Vincent N. Sullivan and wife, Christine, of Greenville; eight grandchildren, Evan Sullivan and wife, Rachel, Nolan Christ, Drew Sullivan, Paul Sullivan, Rachel Sullivan, Adrian Christ, Leslie Sullivan, and Clare Sullivan; and one great-grandchild, Katherine Elizabeth Sullivan. In addition to his wife of 63 years, he was preceded in death by one granddaughter, Jillian Sullivan Linn; four brothers, Neil, Donald, Richard, and James Sullivan; and one sister, Corinne Yunker. A Vigil will be held Tuesday, April 16, 2019 at 6:30 p.m. at Thomas McAfee Funeral Home, Southeast with visitation to follow until 8:00 p.m. The Funeral Mass will be celebrated on Wednesday, April 17th at 10:00 a.m. at St. Mary Magdalene Catholic Church. Memorials may be made to St. Mary Magdalene Catholic Church, 2252 Woodruff Rd., Simpsonville, SC 29681.